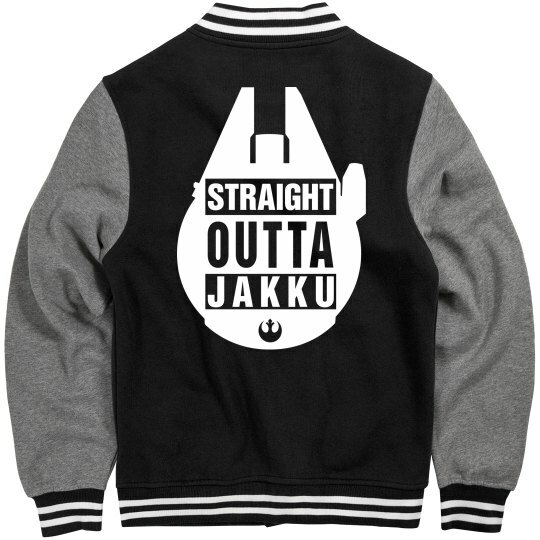 The mission is to get straight outta Jakku. It isn't as easy as it sounds, but it can be done. All you need is a good pilot, a good wookie, and a decent ship. Enter the Millennium Falcon. 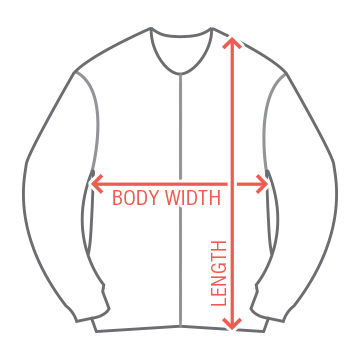 Support the good guys with this awesome jacket.